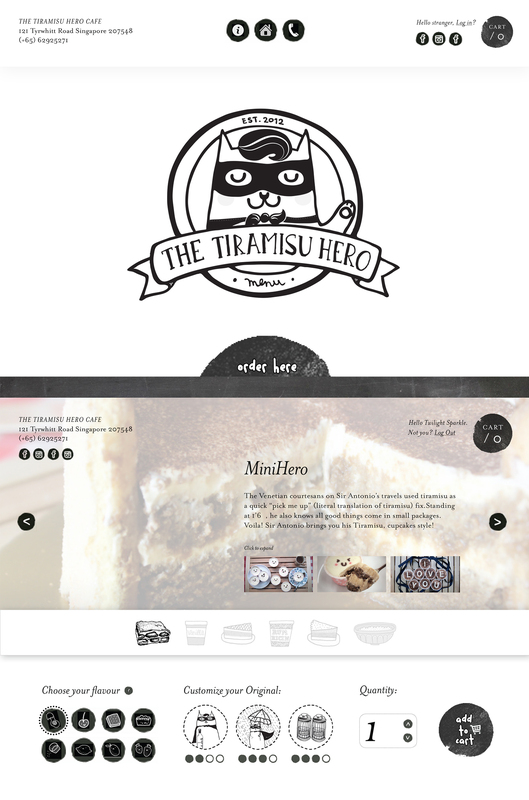 The Tiramisu Hero is a successful café that also allows customers to customize their order of tiramisu. They needed a website that allows them to run their business online as they build up their brand at the same time. Our agency worked with the clients to understand their needs and familiarize them with the typical client journey before creating a brand guide for them. We proceeded to create the website which comprised of the basics, as well as specially created illustrations that complements the style of their café.